(CNN) - First Amazon. Now Walmart. Senator Bernie Sanders plans to unveil legislation on Thursday titled The Stop Walmart Act, aimed at raising wages at the retail giant. Walmart, along with Amazon, American Airlines and several other large companies, have drawn Sanders' ire because he says they don't pay workers a living wage. Sanders points out that the Walton family, heirs to Walmart's founder and one of the richest families in the US, have seen their wealth grow. The company earned $13 billion in profits last year, while the median worker is paid just over $19,000 a year. 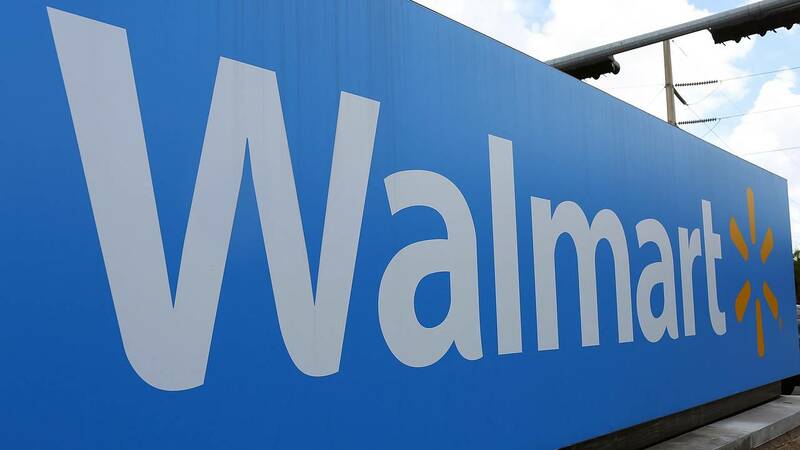 Walmart, the nation's largest private-sector employer, has long been the target of community advocates, who say it skimps on wages and benefits. The company raised its minimum wage to $11 an hour in February and gave workers a one-time bonus of up to $1,000 in the wake of the Republican tax cut. Walmart countered that they listen to their workers and invest in training, benefits and wages. "We have increased our starting wages by more than 50% in the last three years while also adding new benefits like paid time off, advanced job training, paid family leave and college for $1 a day," the company said in a statement. "In addition, our associates continue to earn quarterly cash bonuses -- more than $625 million last year alone." The independent senator from Vermont did not reveal details about the bill. He introduced the Stop BEZOS Act in September in an effort to pressure Amazon to boost its pay. That legislation called for levying a tax on large companies equal to the value of the public benefits that their workers receive. Sanders argues that if employers paid a living wage, taxpayers would save $150 billion a year on government assistance programs, including food stamps, Medicaid and public housing. Again, he noted that Amazon founder Jeff Bezos is among the world's wealthiest people. Several weeks later, Amazon announced it will raise its minimum wage to $15 an hour for all US employees, starting November 1. But it also said it will phase out its bonus and stock award program, though it maintains that workers will make more under the new system. Sanders teamed up with California Representative Ro Khanna, a Democrat, on both bills. Sanders has also said he plans to reintroduce a bill in January seeking to raise the federal minimum wage from $7.25 an hour to $15 an hour.